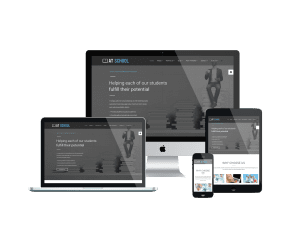 Help you build a professional but still friendly education environment with our School Joomla template! 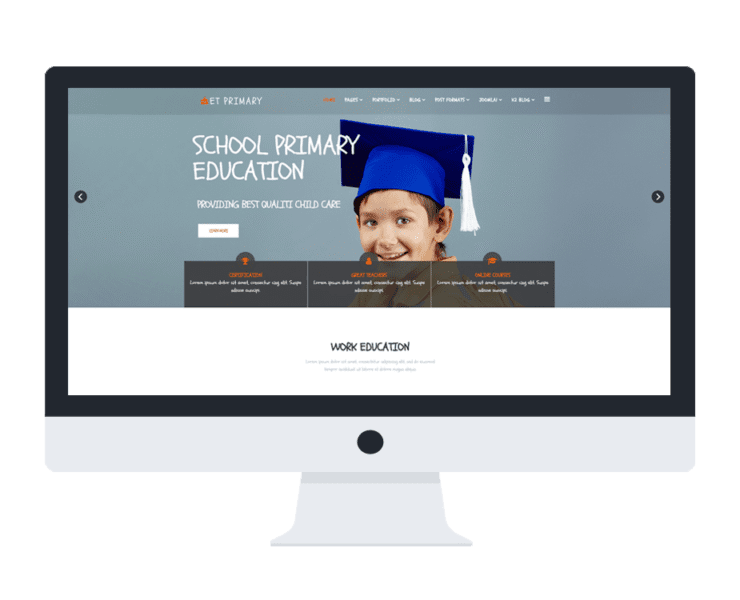 Appropriate for all kinds of educational centres, our themes are ready for supporting you showcase and promote your school credit, as well as sharing information and knowledge. All of our themes are fully responsive on any kinds of mobile devices, so you can gain more traffic from mobile users. Give it a go now! 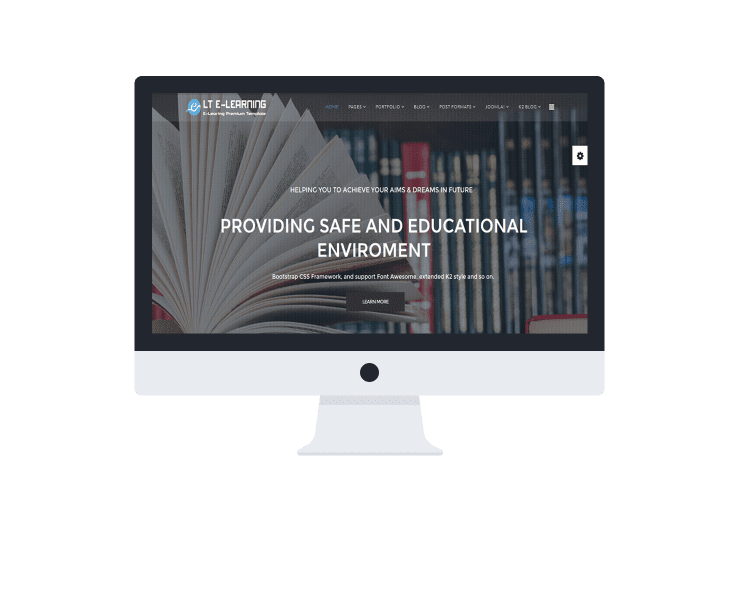 You also have another choice with Onepage Joomla templates (Landing page). Go head!